From left to right, W.F.A. 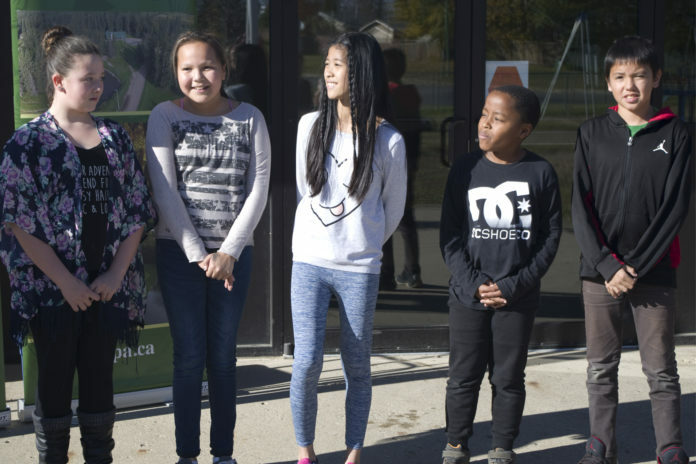 Turgeon Catholic Community School students Abby Rondeau, Kaydence Linklater, Renee Laxamana, Milan Muriithi and Sonny Natomagan take a moment to talk about their experiences with the After School Recreation Program. The program serves more than 300 students in Prince Albert. © Herald photo by Jason Kerr. 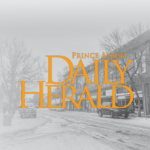 The City of Prince Albert, along with the Saskatchewan Rivers Public School Division and Prince Albert Catholic School Division, has announced a new partnership that will fund an expansion to the city’s After School Recreation Program (ASRP). 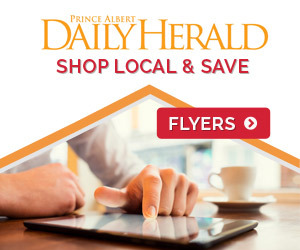 On Monday, the city announced that a new partnership with Cameco Corporation will help expand the program for use in nine Prince Albert schools for a 24-week period. Only seven schools participated in the program last year, with the program only running for 20 weeks. 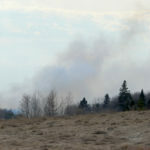 An additional four Prince Albert schools–Riverside School, St. John’s School, Berezowsky School and W.F.A. Turgeon School—will be able to host the program two times a week instead of one. 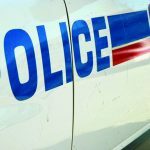 Jody Boulet, the city’s director of community services, said they were happy to receive support for such an important program. Cameco, a Saskatchewan-based publicly traded uranium company, has to partner with the city to help fund the program.